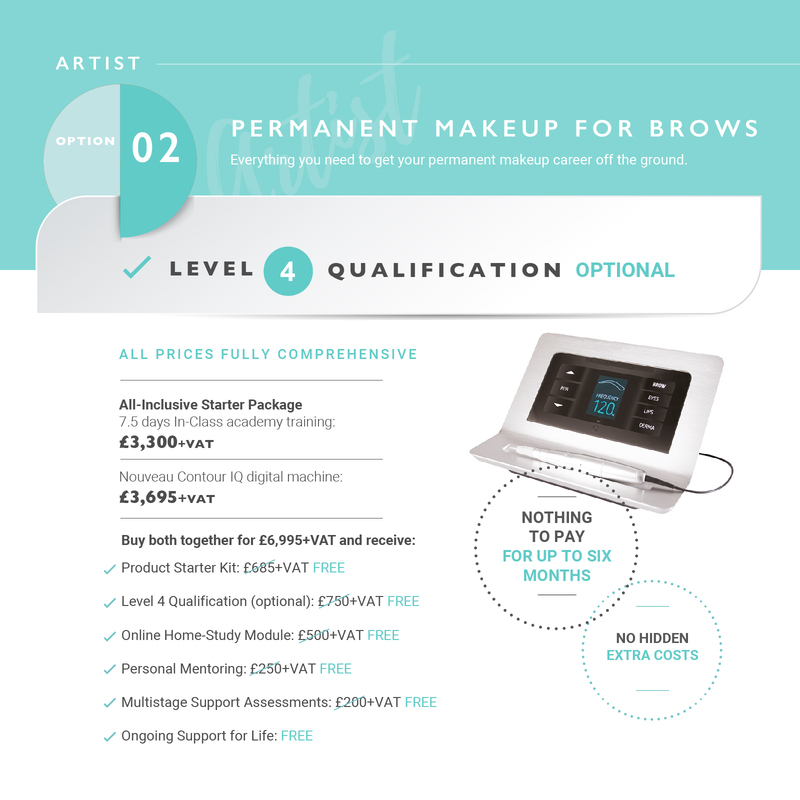 Our wonderful K.B Pro trainers have all been carefully chosen by Karen Betts herself thanks to their outstanding skills and dedication to Permanent Makeup Artistry. 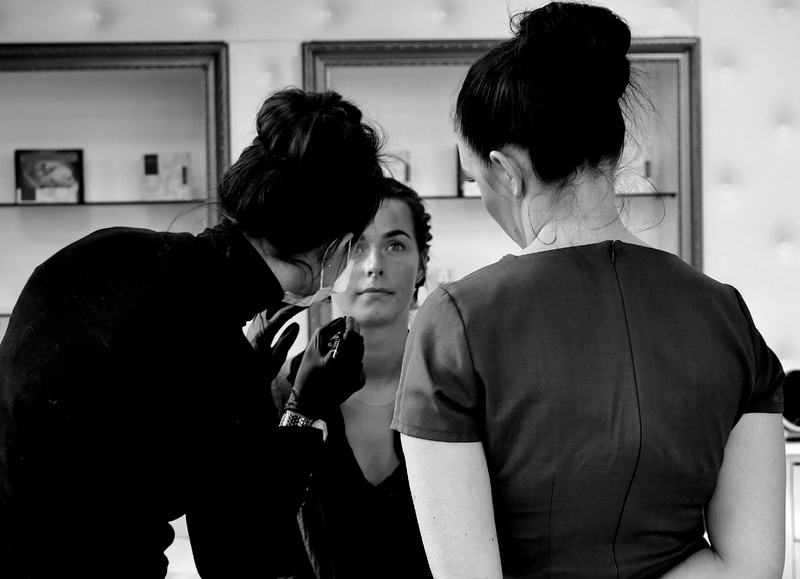 We are pleased to say that our amazing team have a combined knowledge and experience of over 200 years within the world of Permanent Makeup Artistry, making them industry experts and invaluable members of the K.B Pro family. Our trainers don’t just work at K.B Pro Academies to teach the PMU Artists of tomorrow – they also run their own clinics to constantly improve their own skills and get the personal feedback that we all need to ensure that our treatments remain the number once choice for our clients and students alike. 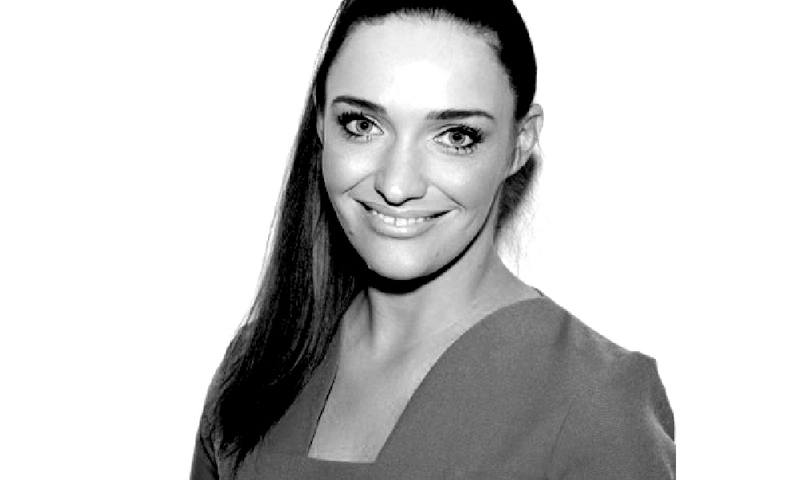 One of Karen’s Elite Team members who is always receiving praise for her wonderful teaching manner is Vikki Banton. 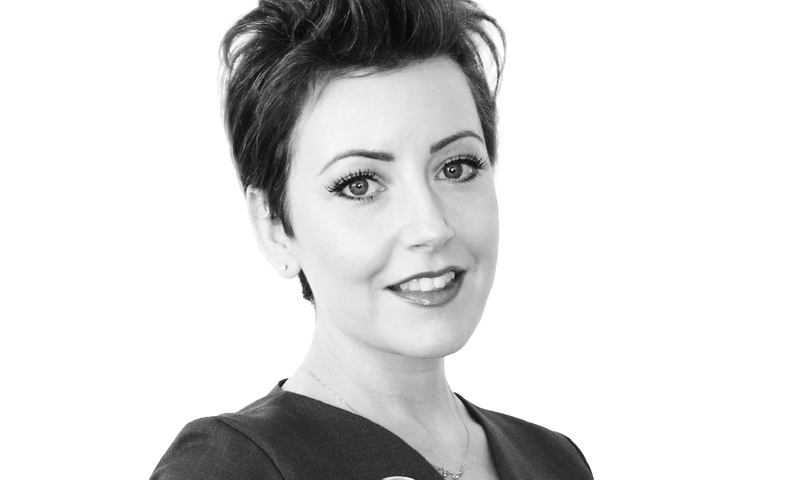 She first joined the team in March 2013 as Karen’s PA, but soon felt inspired and passionate enough to embark on a whole new career into Permanent Makeup! She completed a lengthy and rigorous personal training course with Karen and effortlessly worked her way up to Elite status thanks to her natural skills and flair. 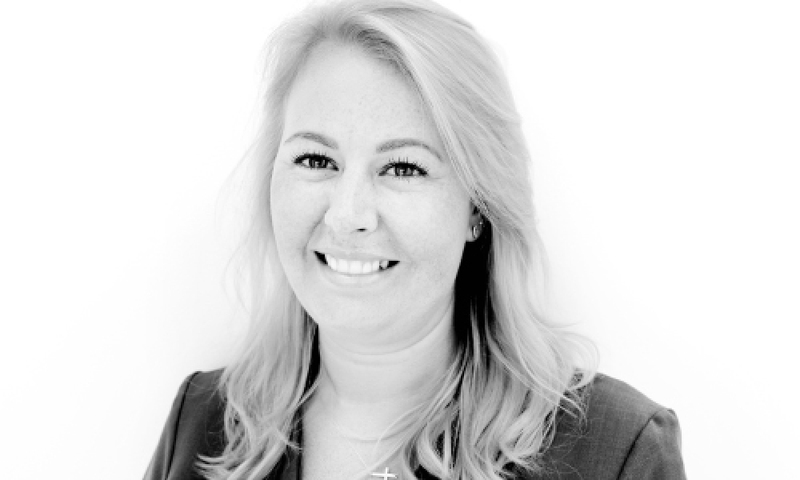 Working alongside Vikki are the fabulous Gemma Aistrop and Sarah Colton. Two amazingly talented Permanent Makeup Artists. Self-proclaimed perfectionists, Gemma and Sarah have amazing attention to detail and teach their students to maintain impeccable standards both inside the classroom and out. Our wonderful trainers have built up their skills and reputations over the years and have made all the mistakes there is to make so that you don’t have to. Their knowledge and professionalism is unparalleled. Like any good squad though, Karen is always looking for new talent – could you become her next Elite Artist? Train with us today and realise your potential. Contact us on 01977 655 630 or visit our Training information page here. Microblading Vs Nanoblading: What’s the difference?